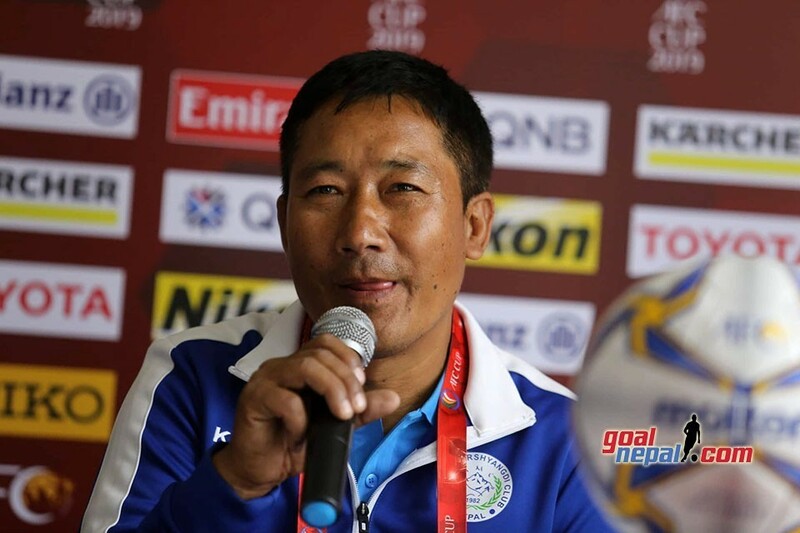 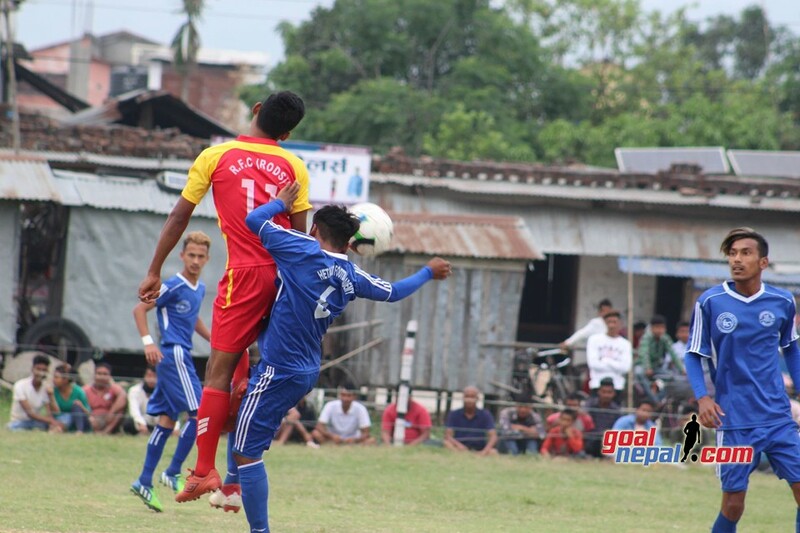 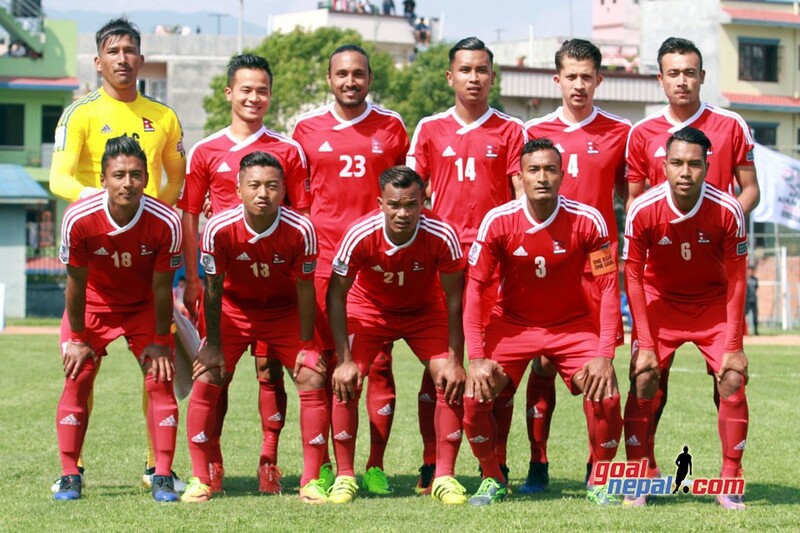 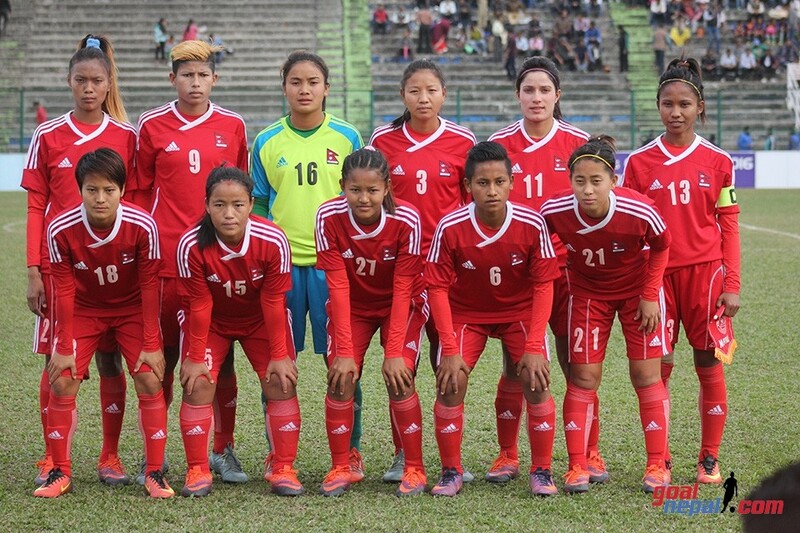 Hanami Bharatpur Football Club moved to quarterfinals as they defeated Hairans Club, Damauli 3-1 in Madi Gold Cup at Madi, Chitwan on Monday. 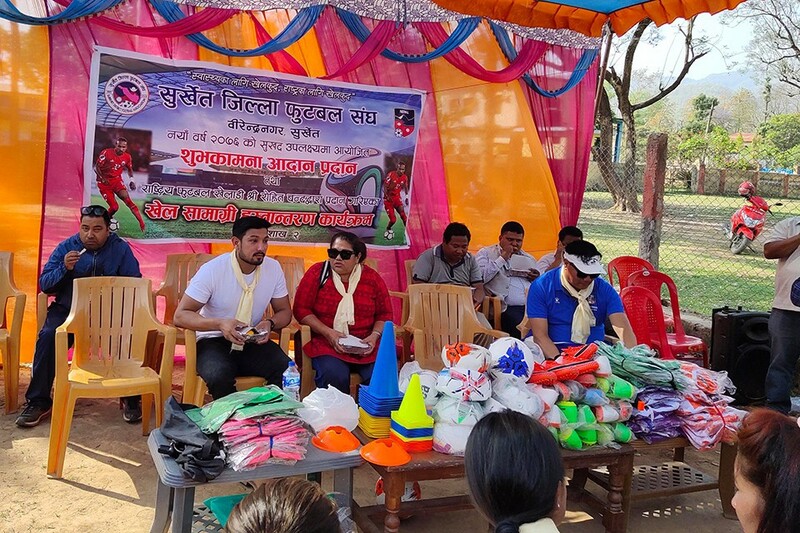 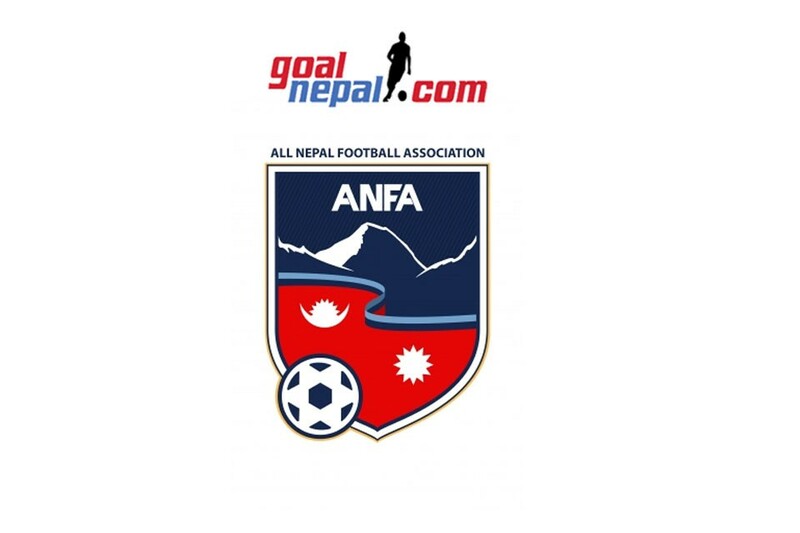 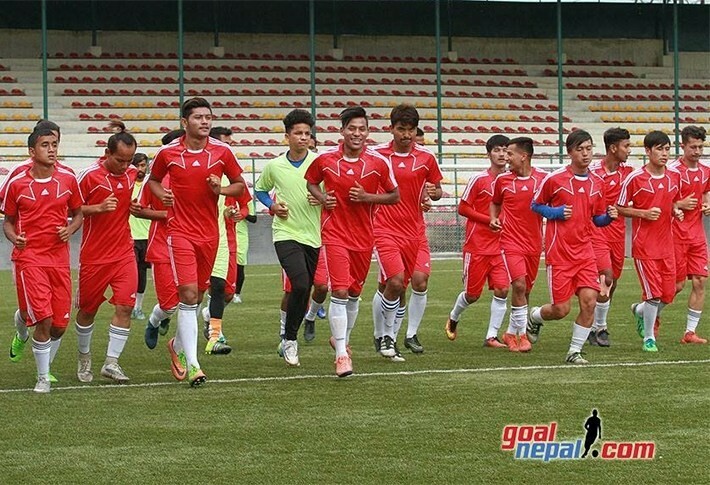 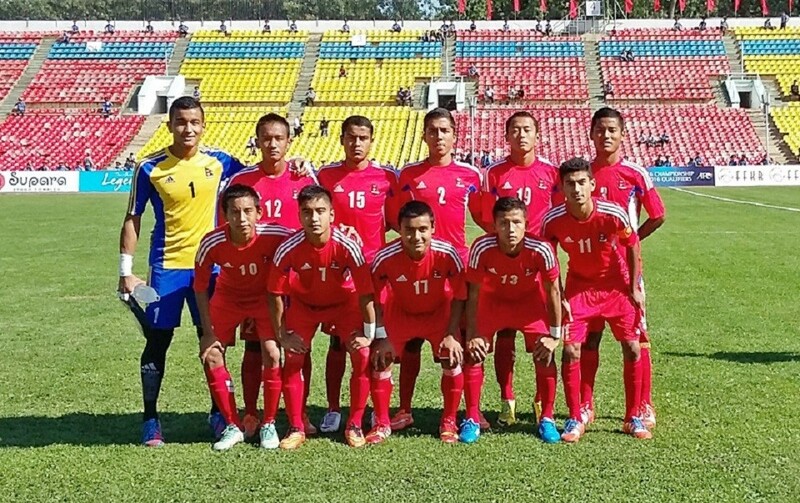 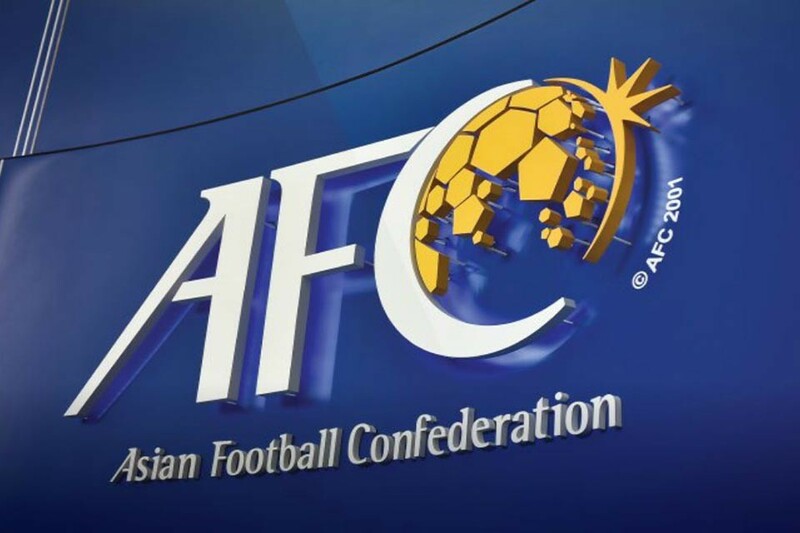 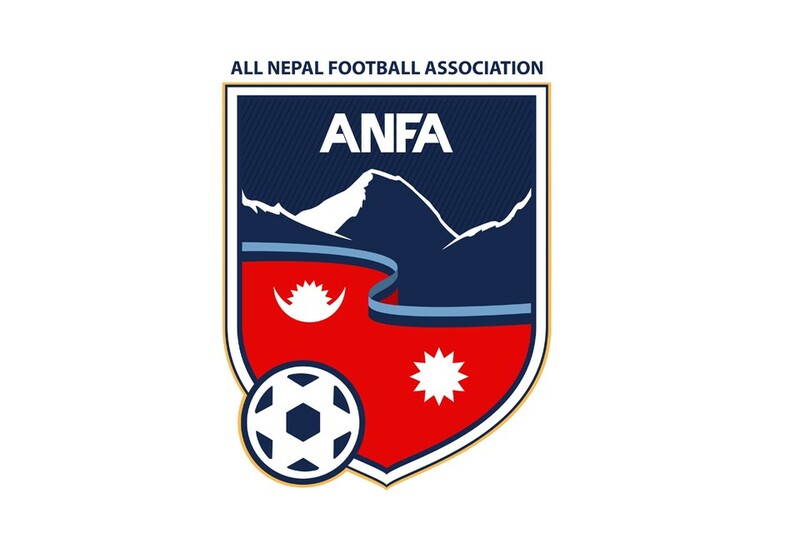 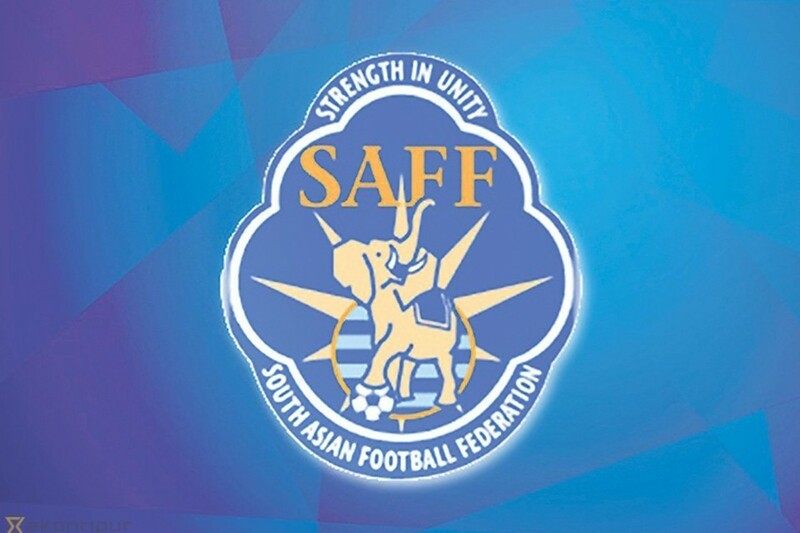 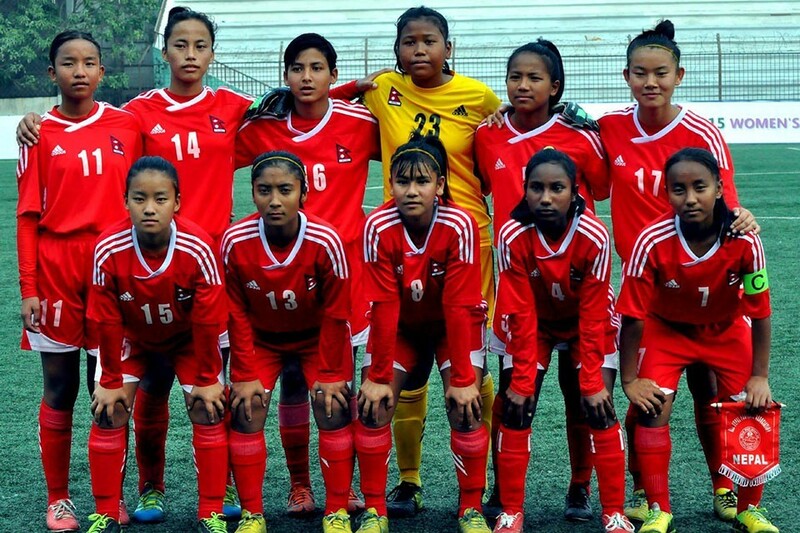 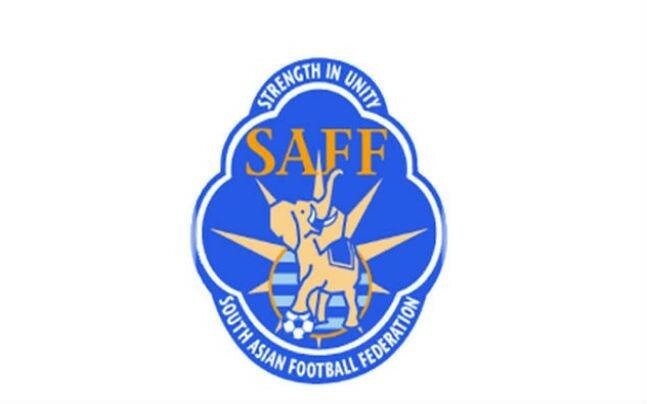  Suman Aryal, Raj Bhusal and Prabal Thapa scored apiece for Bharatpur. 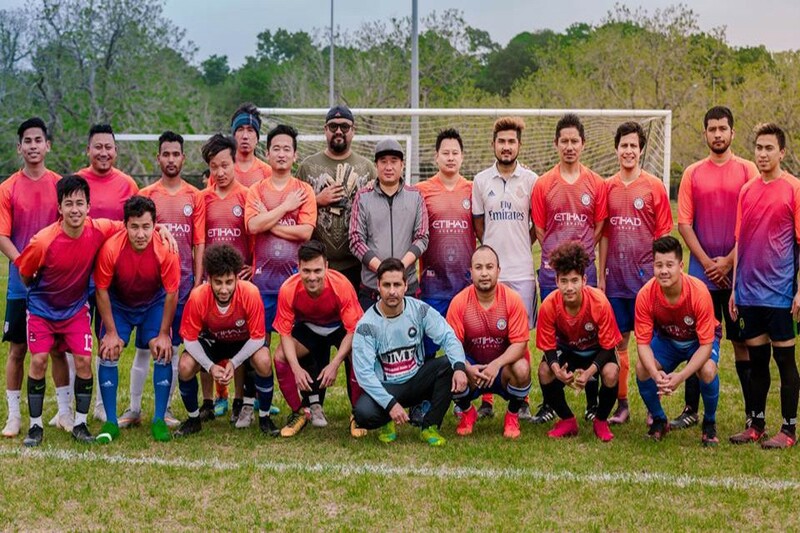 Anjan Ale scored a consolation goal for Hairans. 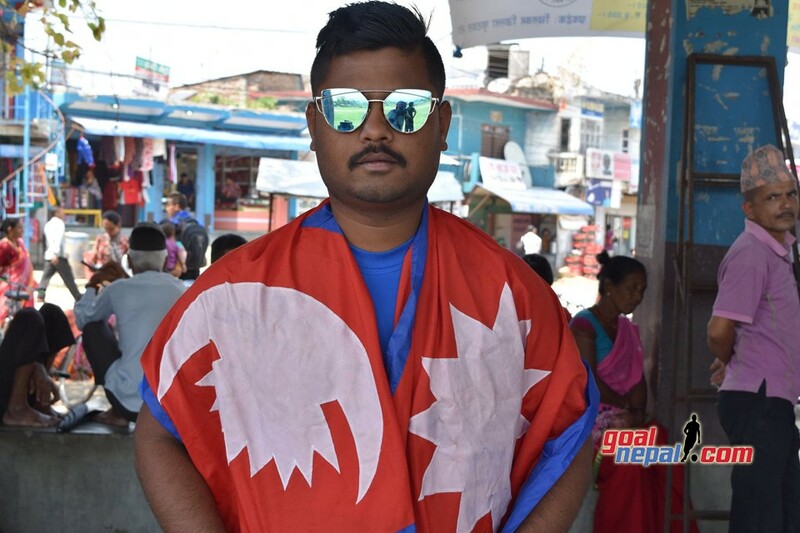 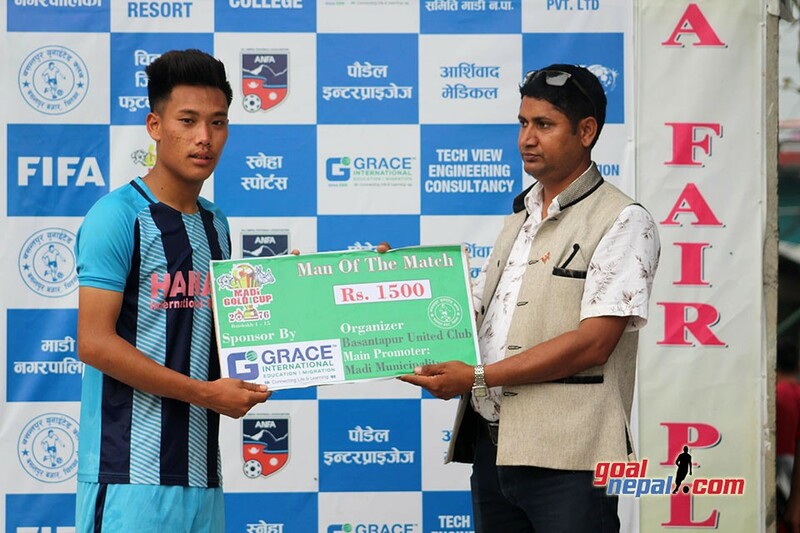 Prabal Thapa of Bharatpur was adjudged the man of the match. 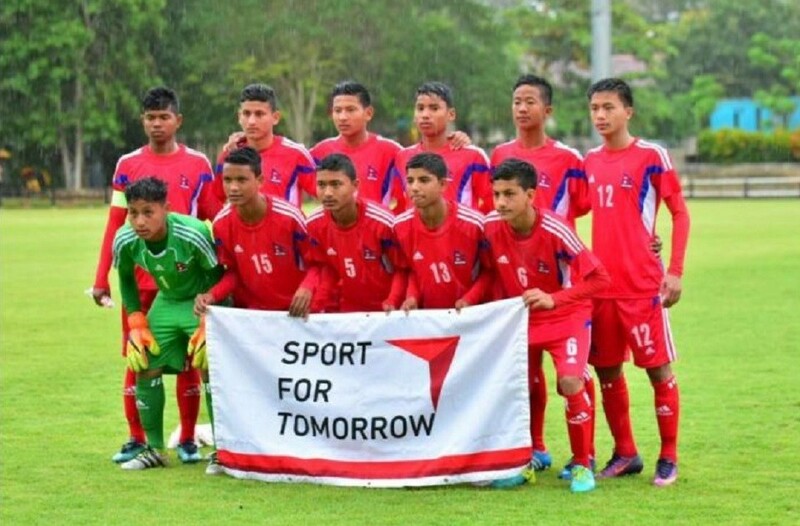 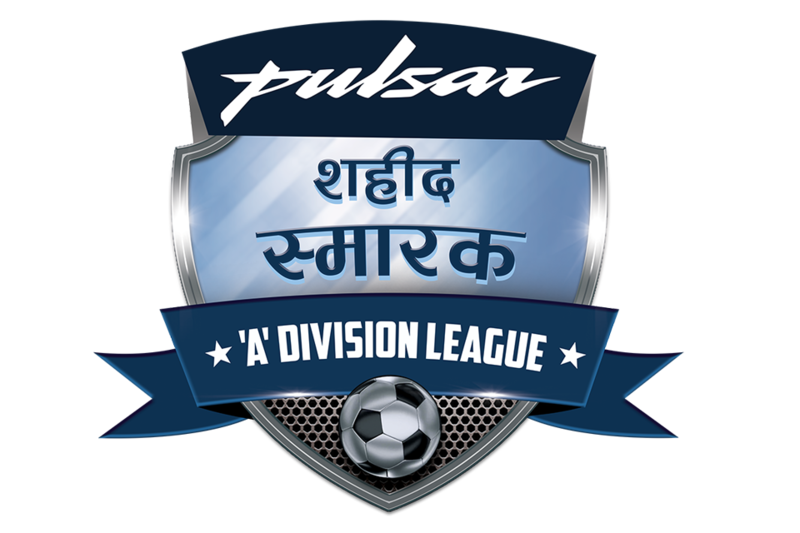 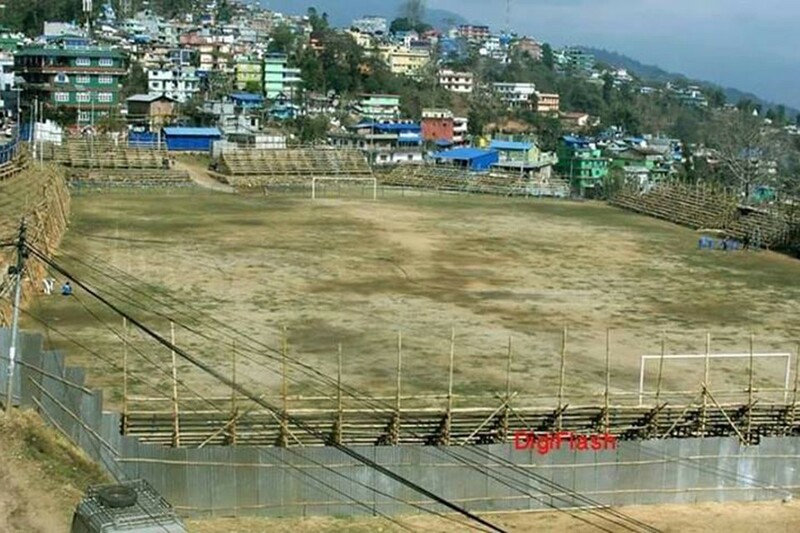 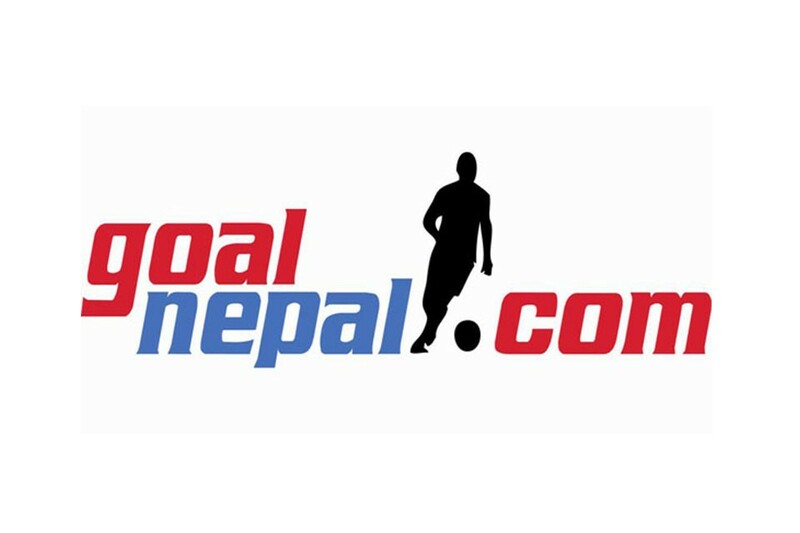 Thori Sports Club, Parsa will take on hosts Basantapur United Club in tomorrow's match. 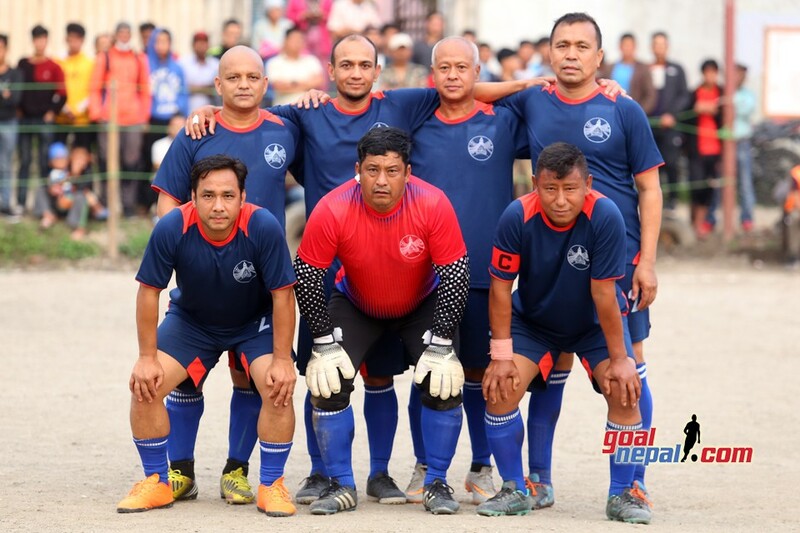 The championship has a winning purse of Nrs 2 lakh. 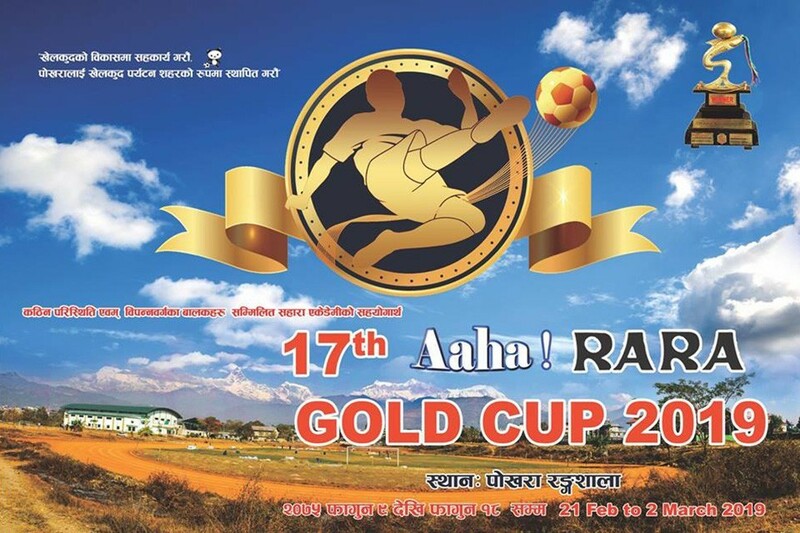 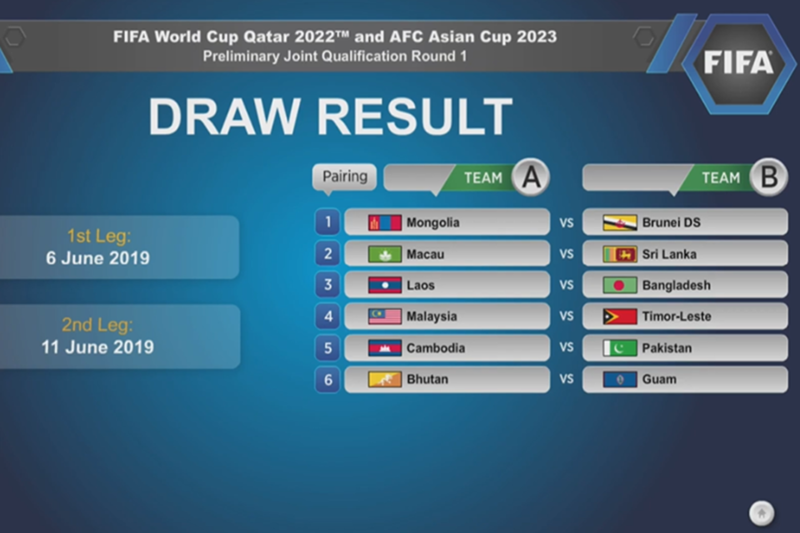 Runners up team will get Nrs 1 lakh. 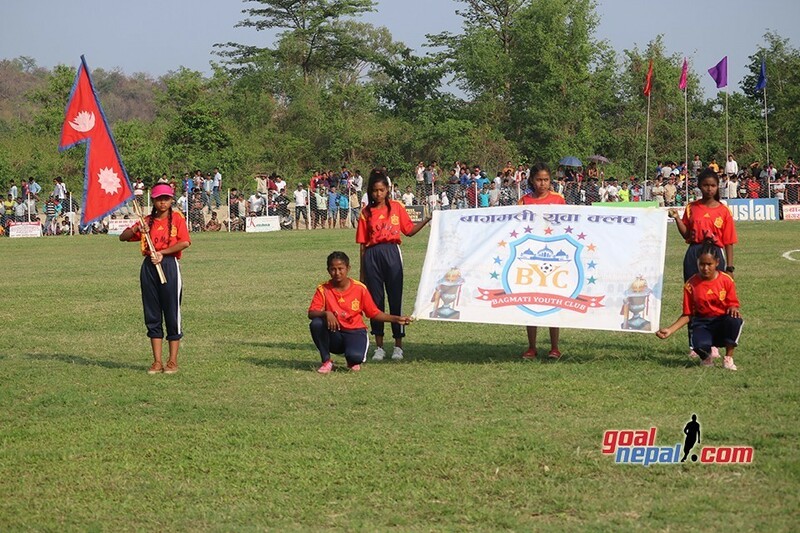 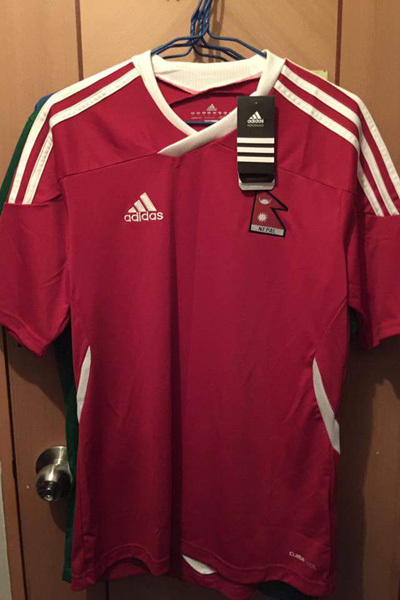 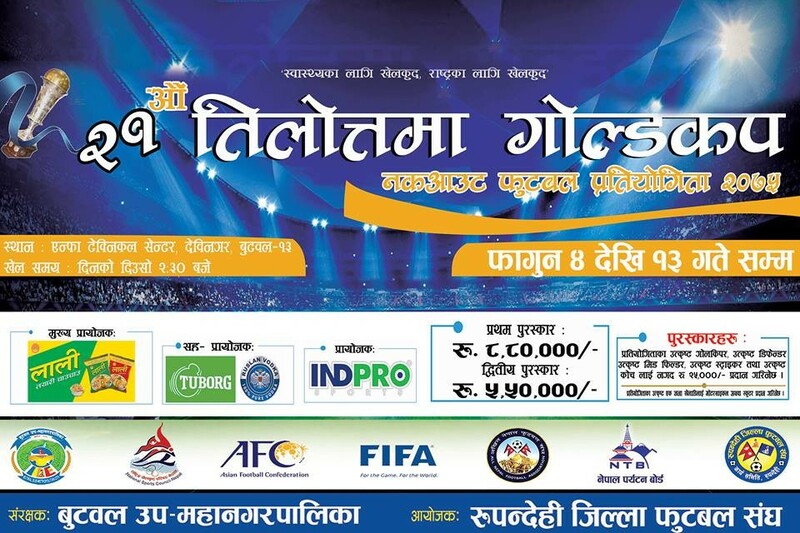 Basantapur United club is organizing the championship with the support from Madi Municipality.